Mounting is only available for prints produced by Richmond Professional Lab. Matboard (also available in Heavyweight): a standard, archival “rag mat” board. 1/16 inch thick. Also available in a Heavyweight option (1/8 inch thick), which is more resistant to warping. Available in black or white. Foamboard: a 3/16 inch foam layer bonded between two layers of buffered, acid-free surface paper. Available in black or white. 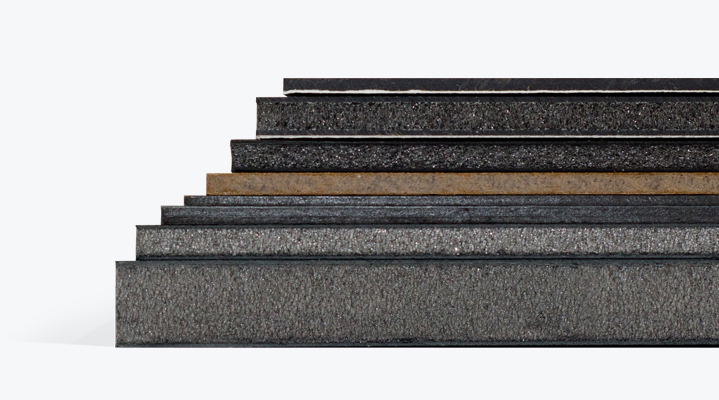 Gatorfoam®: heavy duty, extruded foam board bonded between two layers of Luxell® wood-fiber veneer. Available in black or white, in 3/16 inch and 1/2 inch thicknesses. Smooth Masonite: a tempered, wood-like, resilient hardboard panel with a smooth texture. 1/8 inch thick (30×40 boards are 1/4 inch thick). Styrene: a durable, plastic-like, high-impact substrate not susceptible to humidity-induced warping. Available in either Standard (white or black – 1/16 inch) or Ultra (black only – 1/4 inch). 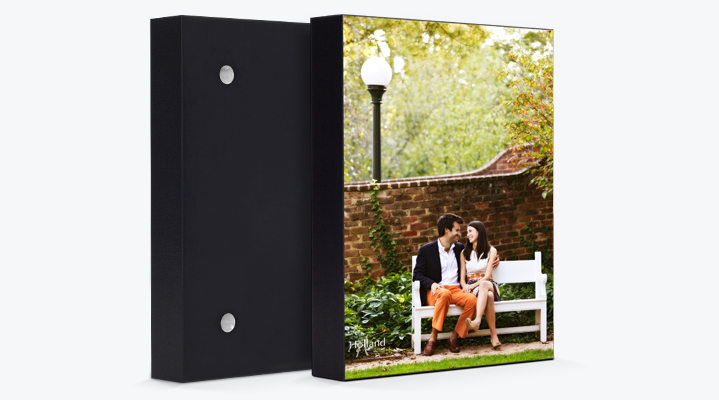 Standout Mount: 1/2 inch thick polystyrene foam between smooth moisture-resistant, hi-impact polystyrene sheets; finished with black styrene banded edges and four hanging holes.